Ok, if you read my post from a few weeks ago you’d know who Luis is. Luis is the school bus driver at my church. So it was my turn to give Luis some kind of Korean food. I decided to get him some kim-bop aka Korean sushi. The difference between Japanese sushi and Korean sushi is that Japanese has raw meat. Korean sushi has vegetables and sometimes cooked meat. Before service started, I decided to give Luis his kim-bop so he could have it for lunch. I gave him the kim-bop and explained to him what it was. He said, “Wow, this looks really good!” He genuinely seemed excited to eat the kim-bop! His excitement made me excited for him to try it! After accepting the kim-bop, guess what he did. 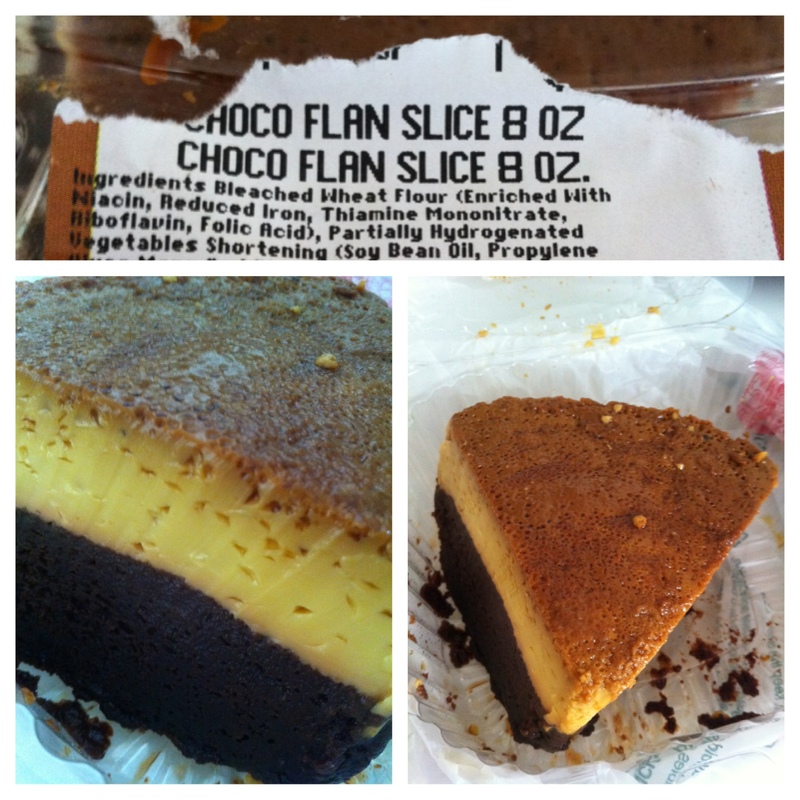 He pulled a bag out of nowhere and surprised me with chocolate flan! I was really surprised that he got me dessert for the second time! I said thank you to him a million times. Then I had to quickly leave because the parking lot people at church kept waiving at him to move. Chocolate fan was of course, good! It was probably my second time ever to try flan. Thank you again, Luis!